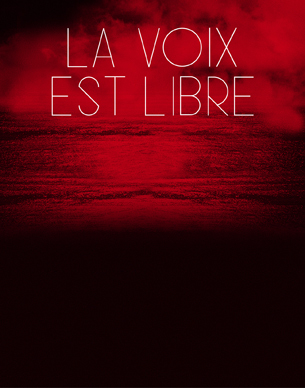 La Voix est libre, or ‘Free Voices Festival’, began in 2005 at the Bouffes du Nord Theatre in Paris as a collaboration between active figures in contemporary culture with the aim of breaking down walls between music, dance, song, science, and poetry. The project allows for elements of improvisation and generally works to combine all genres, cultures and human identities as a whole. This is their second time performing in Beyrouth and their first time performing in Egypt and will tour both Cairo and Alexandria.